Are smartphones the reason car crash deaths are on the rise? 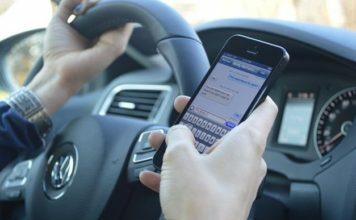 Car crash deaths are on the rise and many experts believe driver distraction from smartphones remains a problem. In a recent survey Consumer Reports found 52% of licensed drivers who own a smartphone texted, played music, browsed the web, sent emails, or watched videos. 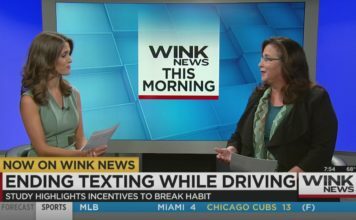 Many smartphone and tech companies are introducing safety measures for teens and adults while driving. Apple’s latest iOS operating system includes a driving mode, which blocks alerts for both calls or texts. You can also download apps for iPhones or Androids which allow users to set up automatic replies to incoming calls or texts. Some phone companies offer similar driving apps. But all of these are voluntary. To play it safe, Consumer Reports says pair your phone, put it out of sight and use the voice command features in your car. Distracted driving however is not limited just to smartphones. Many newer car models have infotainment systems that can contribute to drivers taking their eyes off the road. Consumer Reports even rates them on ease of use including how much they distract drivers, and factors that into their overall car ratings. Ironically, at the same time, many car manufacturers are also developing newer technologies designed to make new cars safer. Like lane departure and collision warning systems – even automatic emergency braking systems – to help distracted drivers avoid dangerous situations. 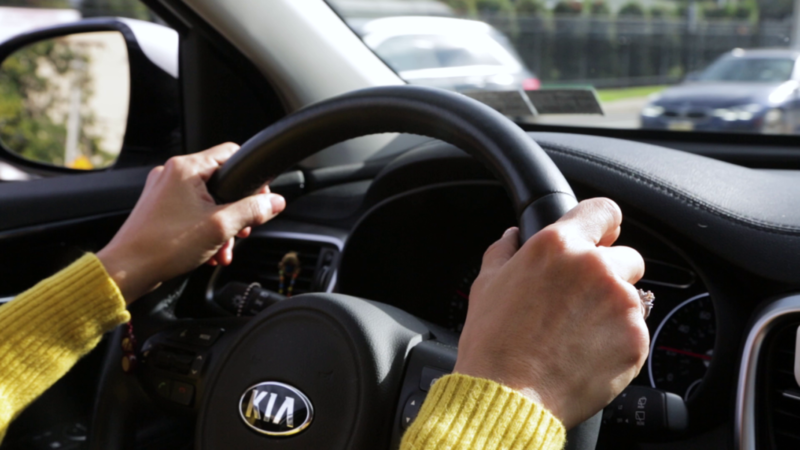 These can be useful, but Consumer Reports says nothing beats keeping your hands on the wheel and your eyes on the road.